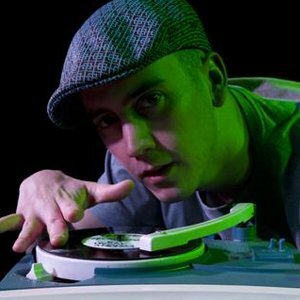 DJ Woody is one of only a few DJs who can accurately be described as injecting true musicianship into the art form of DJing. With a catalogue of DJ battle titles to his name, his technical ability is a given, but it’s his ability to get truly creative with that ability that has put him in a league of his own. Having toured extensively alongside DJ Vadim, released a series of mixtapes including the critically acclaimed ‘A Country Practice’, Woody is currently blowing people’s minds (and rocking dance floors in the process) with his brand new VJ show, Turntables in Technicolor. With a passion for old school UK obscurities, we’re full of excitement to see what Woody has in store for us, and know that whatever’s in the bag it will be served up with his usual style and precision.